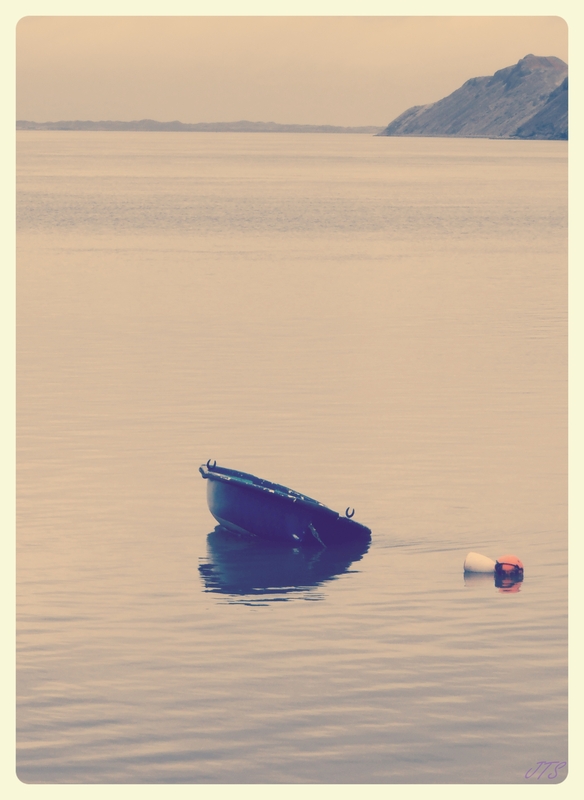 Categories: PHOTOGRAPHS, POETRY | Tags: boat, photography, Sea, smooth waters | Permalink. Oh that water is so very smooth. Wonderful entry for this week!! Thanks for playing. Thank you for your comment. So glad to have found your photo challenges. What a peace-filled photo! Love it.